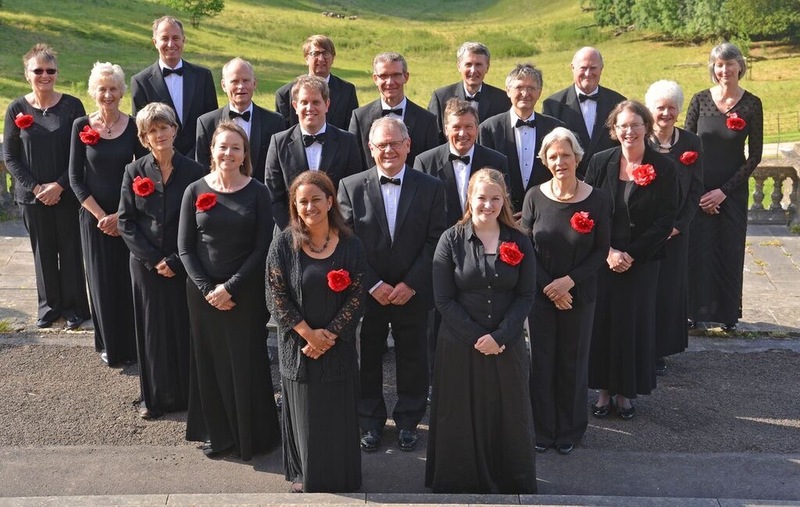 One of Bath's most respected choral ensembles, A Handful of Singers has an enviable reputation as a high quality, versatile choir of 20-25 auditioned singers. Founded in 2002 by a small group of experienced singers, the choir grew in size and stature under the direction of its award-winning conductor, Christopher Finch (2005-2018). The choir has recently appointed a new musical director, Tomos Watkins. Performances range from a cappella concerts to larger works with orchestral accompaniment, and repertoire from the 16th to the 21st century; sacred and secular, serious and light. It collaborates with the region's best instrumentalists and singers, and has undertaken concert tours in Ireland and Italy, and has released a CD, Sing... Be... Live... See.. (4-Part Music 4PM/12174) featuring music by an exciting range of 21st century American and European composers.